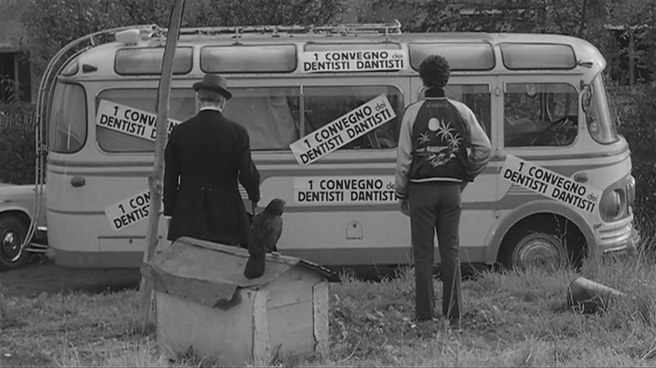 The Hawks and the Sparrows (Italian: Uccellacci e uccellini, literally Bad Birds and Little Birds) is a 1966 Italian film directed by Pier Paolo Pasolini. 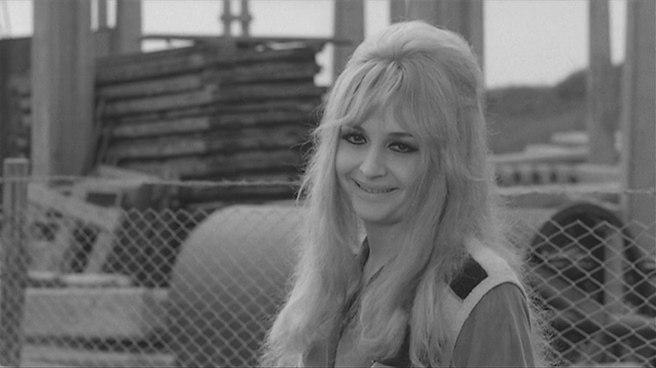 It was entered into the 1966 Cannes Film Festival. 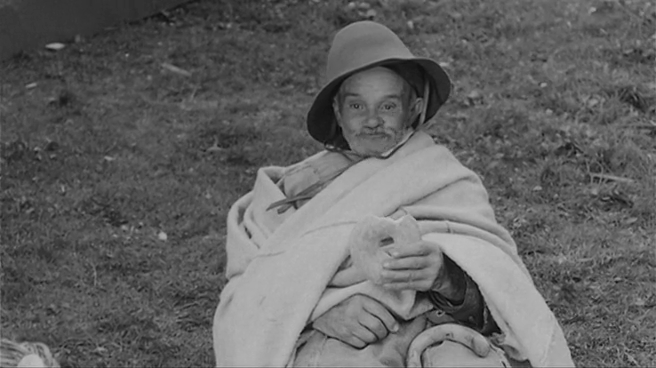 The movie is a post-neorealist story about Totò, the beloved stone-faced clown of Italian folk-stories. 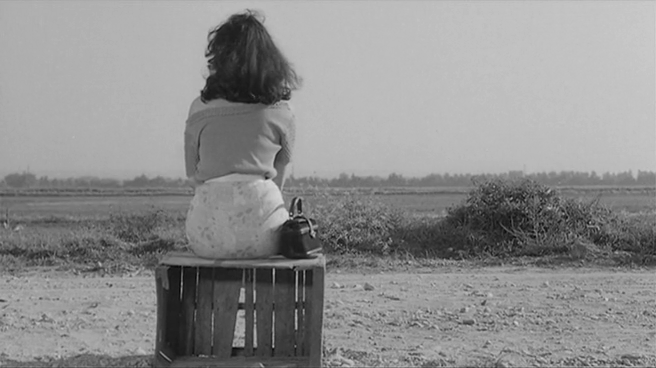 Originally Uccellacci e Uccellini, The Hawks and the Sparrows was adapted by director Pier Paolo Pasolini from his own novel. 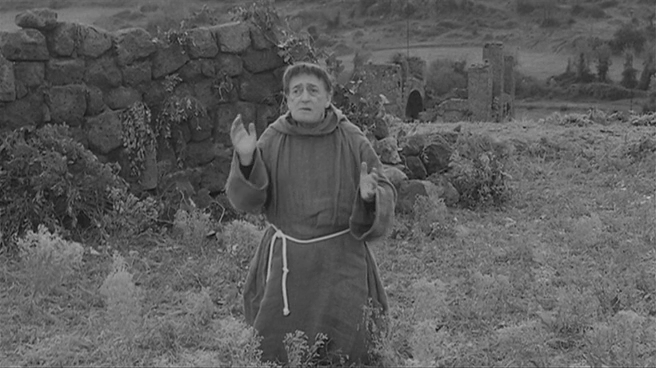 Italian comedian Toto plays a dual role, as “himself” and 12th century monk Brother Ciccillo. 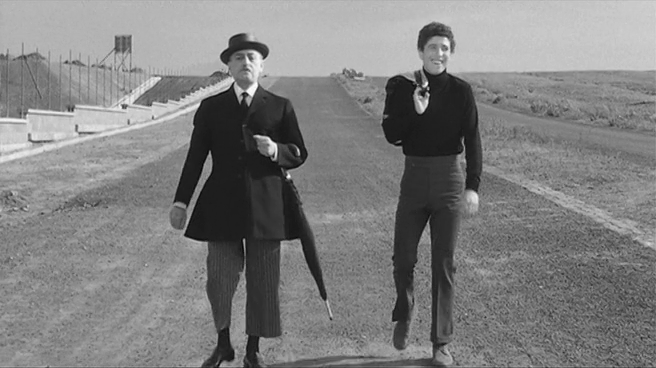 In modern times, Toto and his son Ninetto Davoli come across a talking crow who insists upon asking them where they’re going. 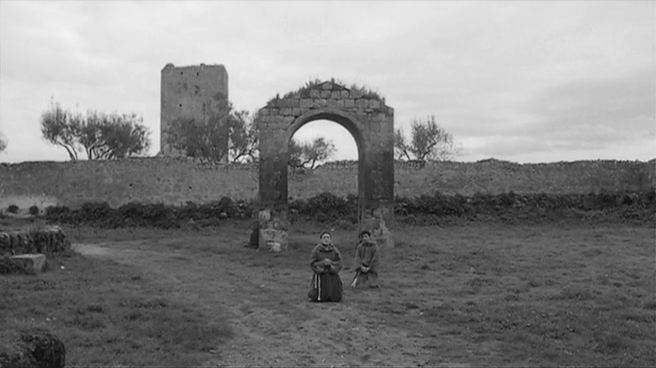 The answer, it turns out, is eight centuries into the past, where Toto and Davoli become monks, employed by Francis of Assisi to convert the birds of the world to Christianity. Unfortunately, every sparrow that they win over to God is devoured by a hawk. 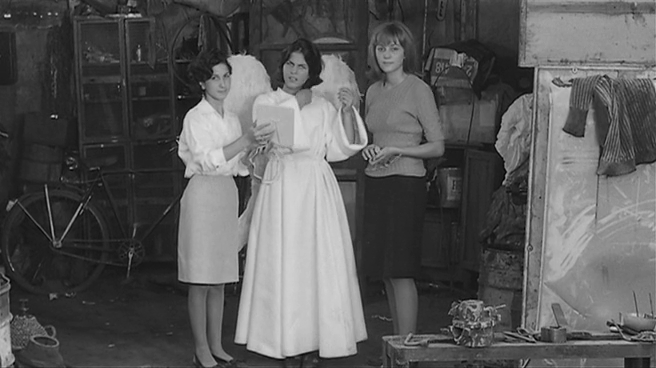 Back in the present, Toto and Davoli face a similar situation when their landlord threatens them with eviction. 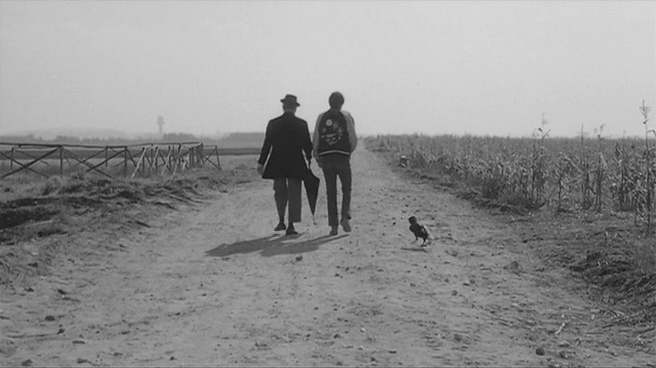 After various and sundry misadventures, the two human protagonists, growing weary of the philosophical crow’s loquaciousness, eat the bird and move on, prepared to face whatever life brings them without the “help” of their feathered friend. 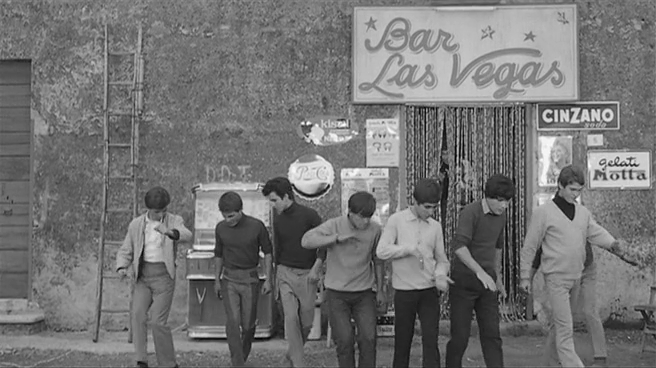 The symbolism in The Hawks and the Sparrows is so obvious as to be funny, which was Pasolini’s intention all along. If you enjoy this blog, you can support it by buying a premium account from the links above.Thanks in advance for your support.